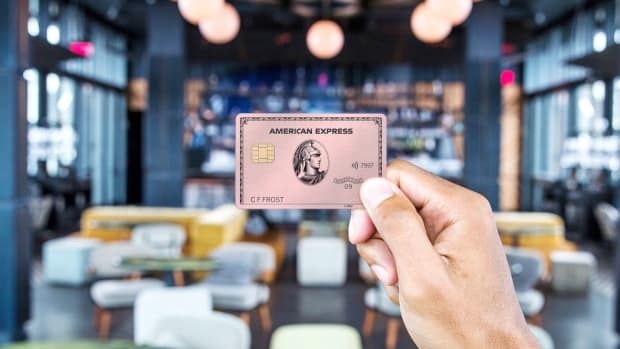 Is this the only credit card you&apos;ll ever need? 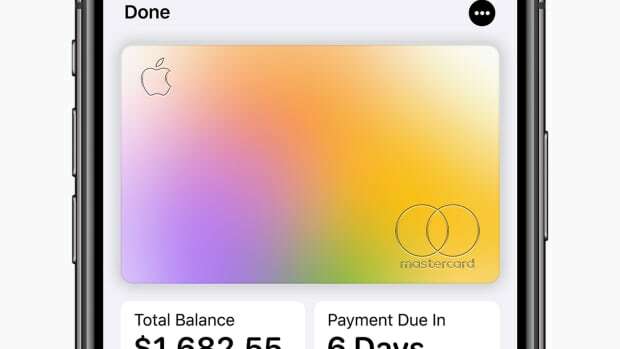 We&apos;ve heard that question before with products like the Coin card, but if Plastc can reach its target release date next summer without any major issues, this will surely be the one to beat, that is if Apple Pay hasn&apos;t taken over the world by then. 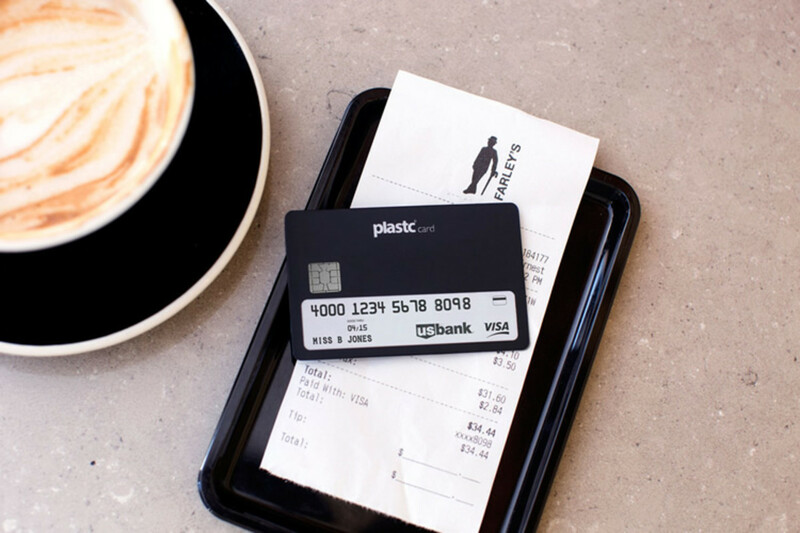 Plastc is a true all-in-one card. It features a traditional mag stripe, EMV chip, Contactless technology, and can even display barcodes. 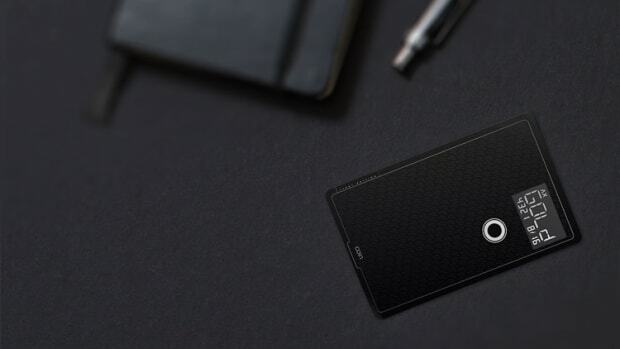 This is all done on a card that features a touch-enabled e-ink screen which displays relevant information such as credit card numbers and can also be used to unlock your card with a secure pin. It also has Bluetooth built in for proximity alerts and you can even remotely wipe your card if its lost or stolen. Plastc can store up to 20 cards and has a rechargeable battery that lasts 30 days and can be recharged on a wireless charging dock. The limited edition will be available until January 2019.